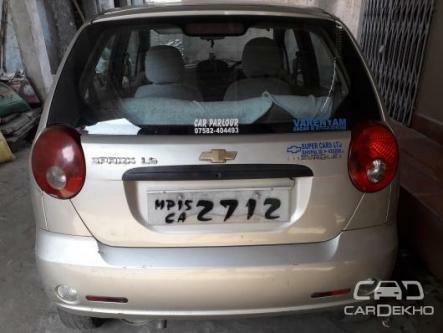 2010 Chevrolet Spark 2007-2012 1.0 LS for sale in Sagar. The Silver Petrol Chevrolet Spark 2007-2012 1.0 LS has done 66000 kms. Asking price is Rs. 175000.